Finally, a search engine for kids – and it is powered by editors and Google safe search! 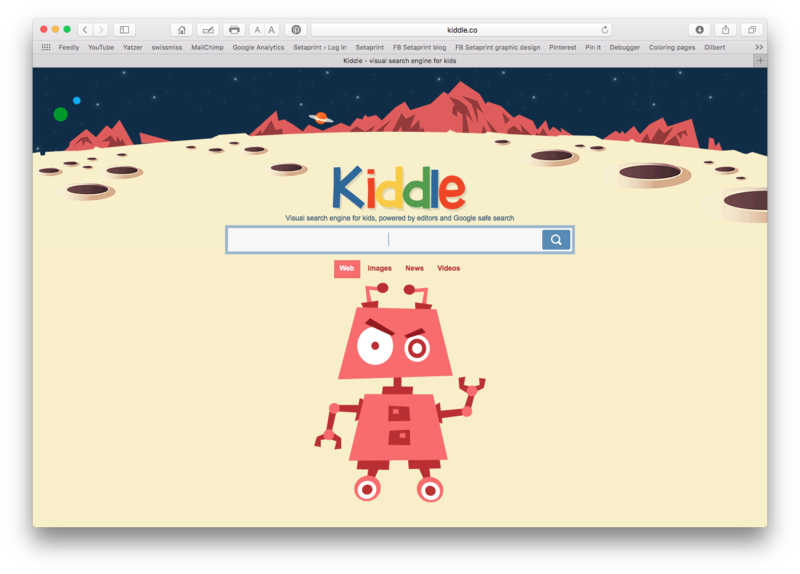 I just tried Kiddle, and it looks like a good, safe alternative to Google search. 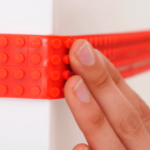 The search results are kid-friendly and they actually come out as large thumbnails to help them select what they want.